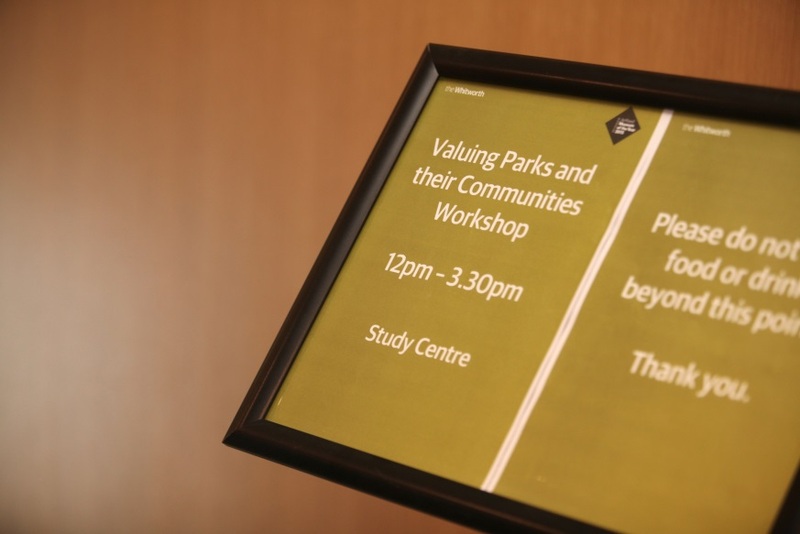 The event Valuing Parks and their Communities, centred on the values and practices of community engagement in public parks. 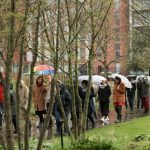 It considered the recommendations of the recent CLG Select Committee on the Future of Public Parks, which identified issues concerning the competing demands and inequalities of access amongst different user groups. 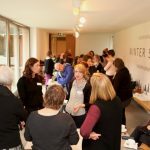 Participants discussed these in the light of recent University of Manchester research and the work of cultural institutions and community groups. Attendees included representatives from Manchester City Council, the Heritage Lottery Fund, community groups and the National Trust. During the afternoon participants considered the co-production of a guide to good practice to inform community engagement and sustainable management models for public parks. 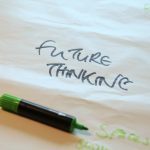 Policy blog: Dr Abigail Gilmore, who Chaired the event, discusses related issues in her recent blog: The Space to Thrive: Public parks and everyday participation. This entry was posted in UEP event by Charlene Linton. Bookmark the permalink.